We’re compiling new resources every day to help your online strategy and inbound marketing prowess. Enjoy! 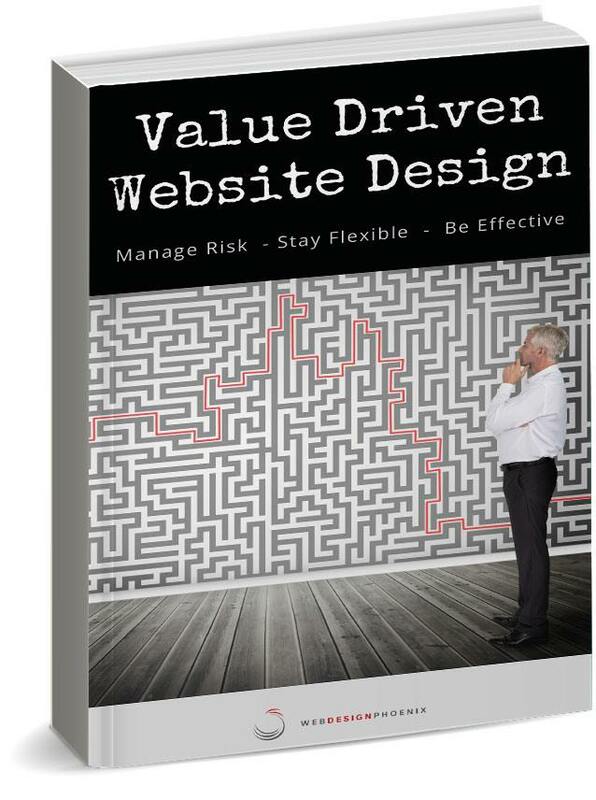 The traditional website design process is broken. Learn how you can minimize business risk, stay on time and on budget, remain flexible, and continually achieve great results. 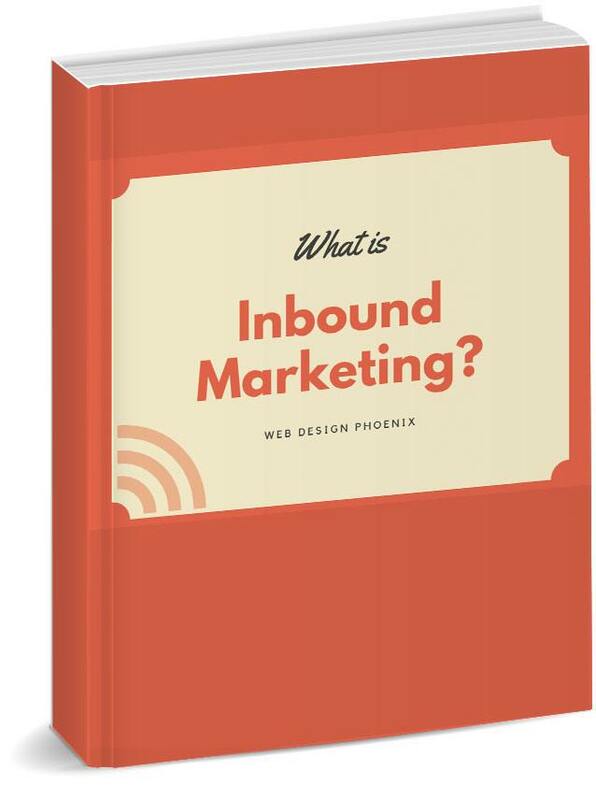 Grab our 45-page road map for transforming your website into an Inbound Marketing Machine: SEO, creating content, converting visitors into leads and into customers. 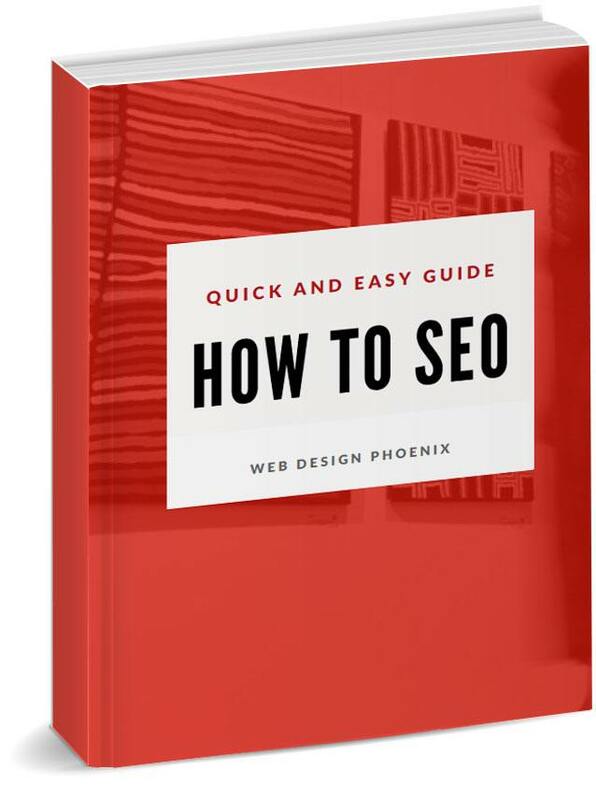 Get this simple guide to help your website SEO immediately. 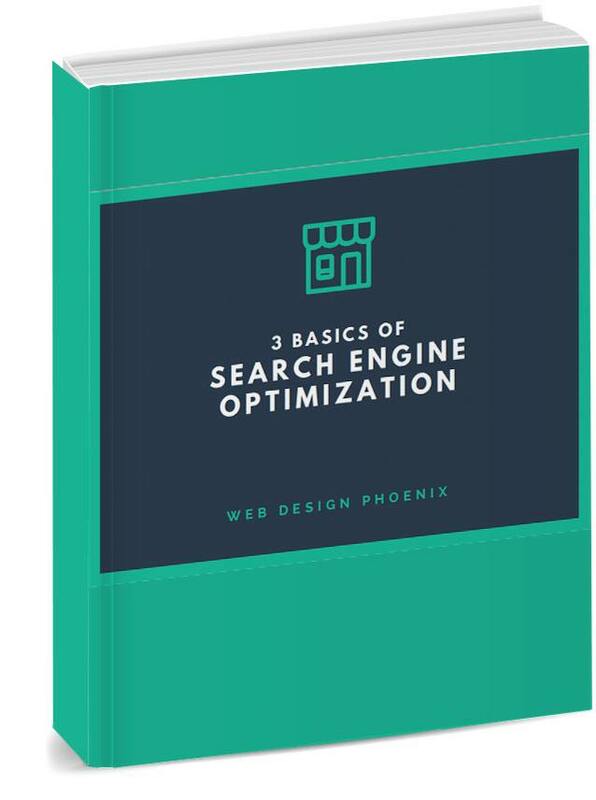 Learn exactly how to get found in search engines, drive traffic counts, and seek out the best opportunities for rankings. Avoid the ocean of sameness and differentiate your company from the rest. Learn to tell a better story about yourself – Who, What, How and Why. Carve out a niche and succeed. 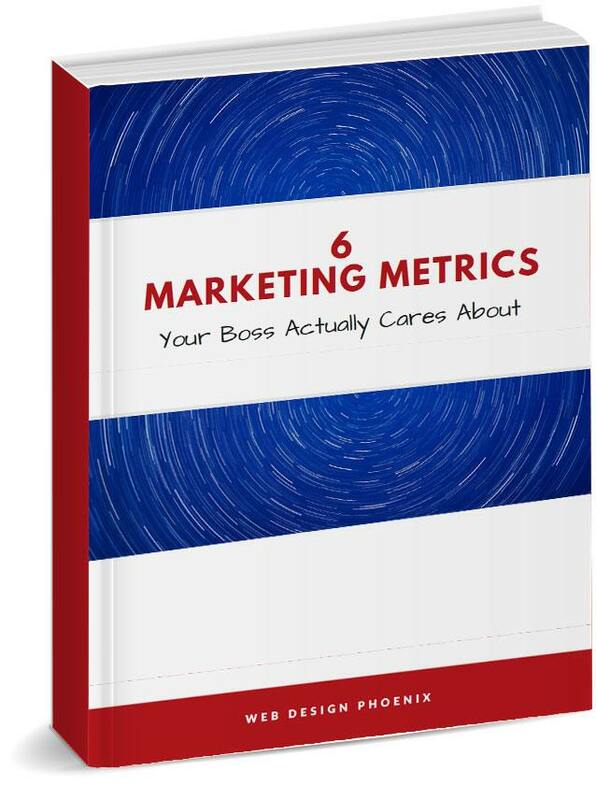 This short cheat sheet outlines how to show off your marketing prowess to upper management, demonstrate value, and garner more marketing resources come budget time. 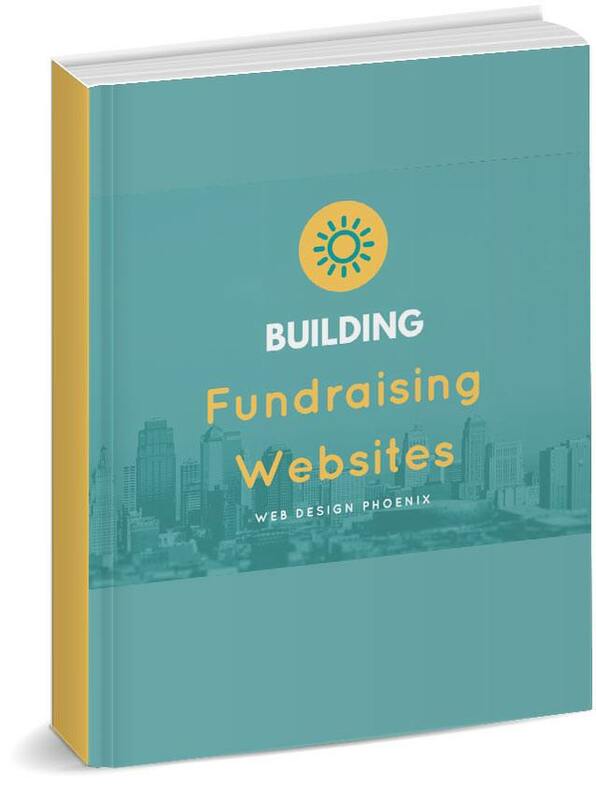 Learn the basics of Web Design Phoenix’s proprietary fundraising website programming to scale up your fundraising efforts online – completely branded website, fully automated registration and donation processes, money goes directly to your bank account. Check out the basics of how you can attract new visitors to your website, then land them as customers without any hard selling. What is SEO? How can it help my business? How do I do it? Marketing messages are often backwards…too much “what” and not nearly enough “why”. Simon shares how the best marketed brands in the world grab interest and compel people to religiously buy their products and services. What happens when you perform a Google search and how does Google decide which pages are shown at the top of search engine rankings? How do ads fit in and how does Google remain impartial? News website, redesigns and changes in locations mean you need to submit your address & location info to Google Maps – Your customers need to find you, and Google wants to show you in their results! Short video on Ecommerce solutions and how to scale your business online…global reach, automation, reduced fulfillment costs, bigger margins. Short and sweet video showing a few different ways to install analytics code on your website, and to begin tracking user activity – important for informed decision making. Quick tutorial video on how Inbound Marketing works…attract new visitors to your website, convert them into leads, then turn them into customers when they’re ready to buy. 6-Minute video on the basic premise of inbound marketing: Are you finding customers, or should they be finding you? Try our on-site calculator or download our Excel template to mathematically calculate the new leads, new customers, website traffic and conversion rates you’ll need to reach your sales goals. 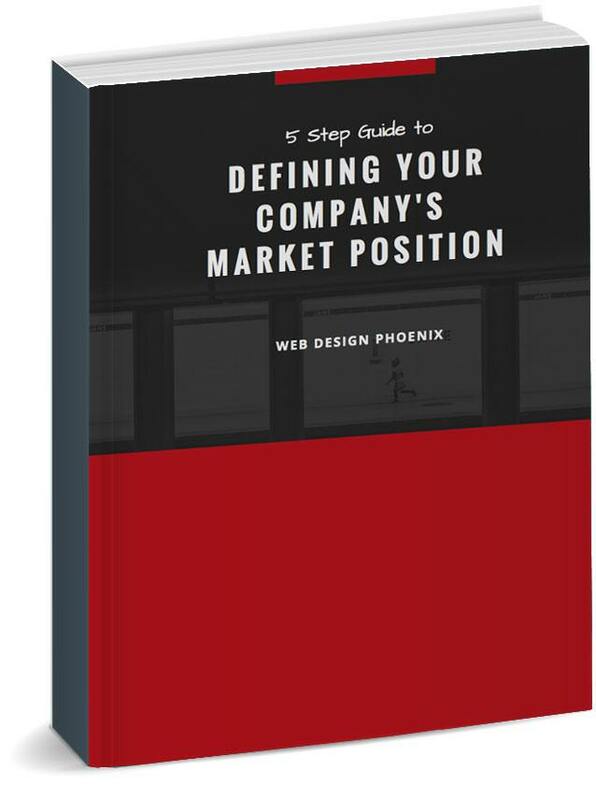 Use our proven template for identifying, defining and targeting your ideal customers. The only way to create great online content that resonates is to learn about your audience. A 5 minute questionnaire to help you evaluate your current online marketing activities and results – attracting visitors, converting leads, and closing new customers. Is Inbound Marketing a Good Fit for My Business? 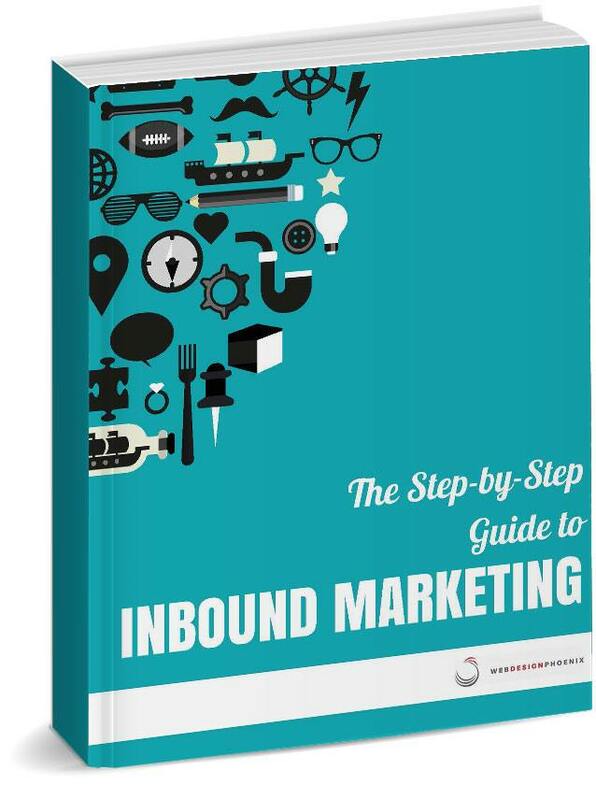 Inbound marketing doesn‘t make sense for every business. Here’s a self-rating system to help you decide whether it’s a strategy worth pursuing.